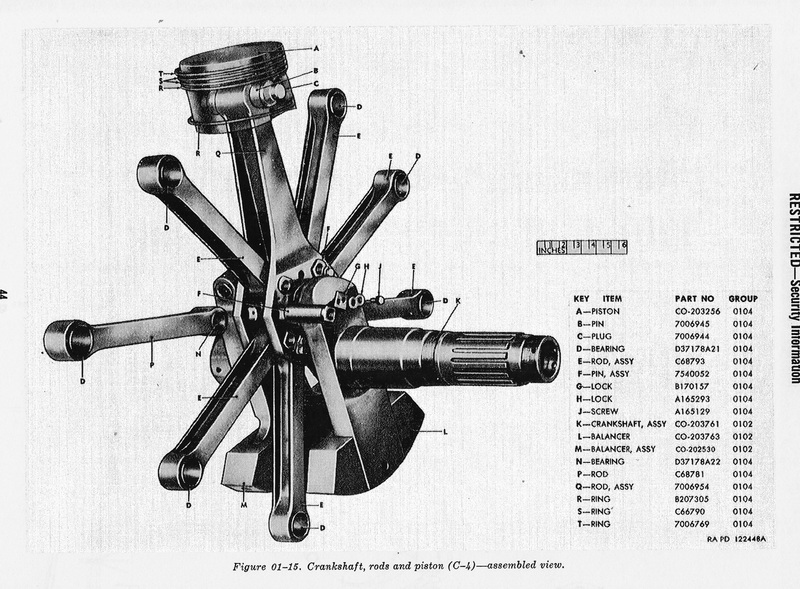 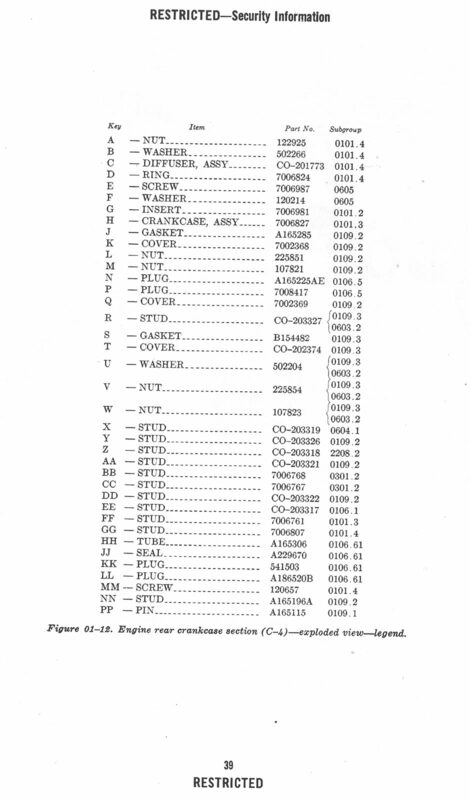 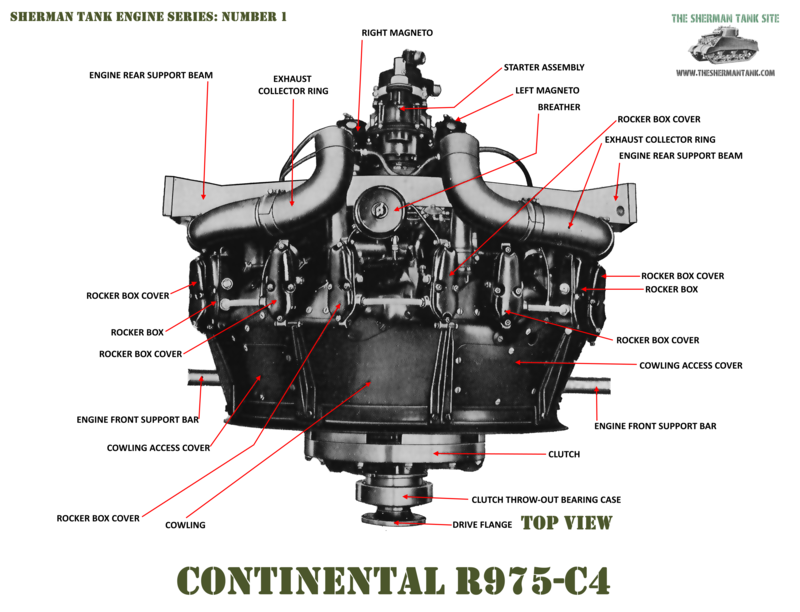 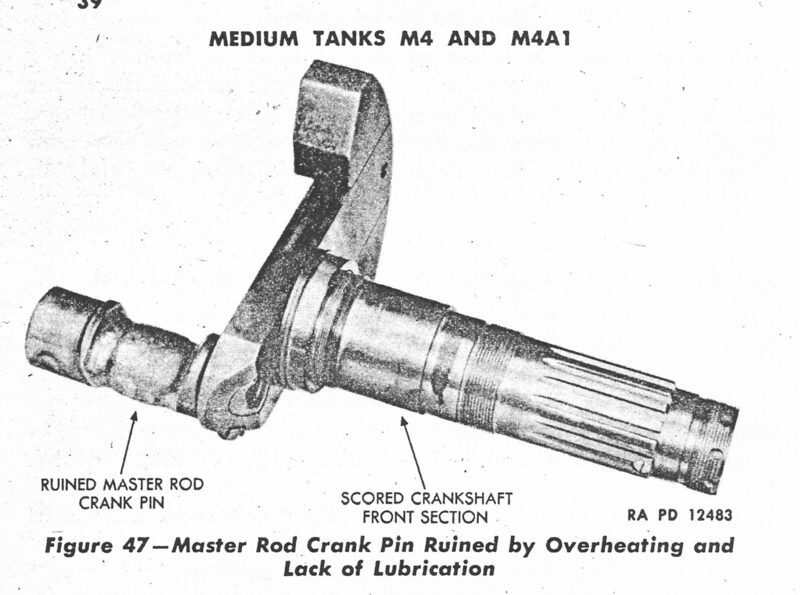 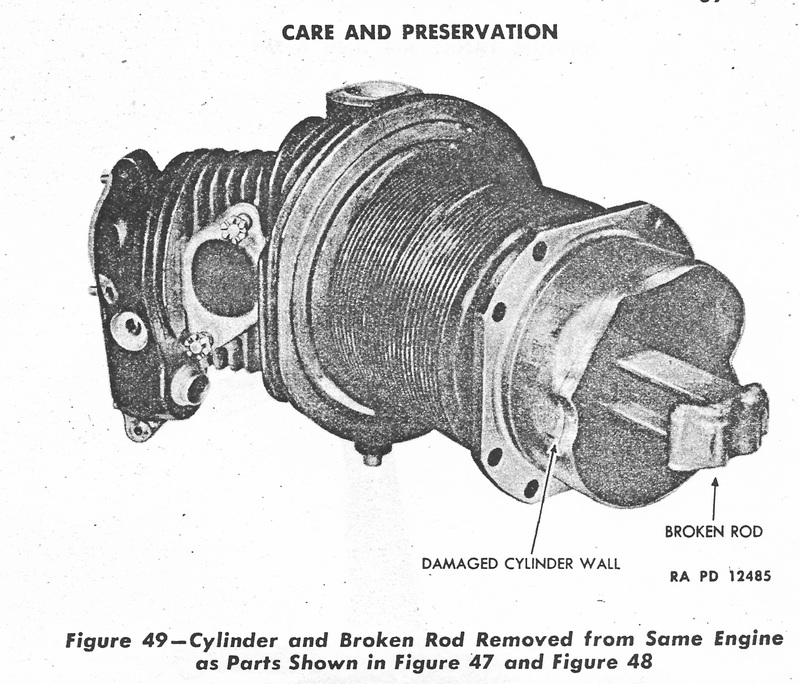 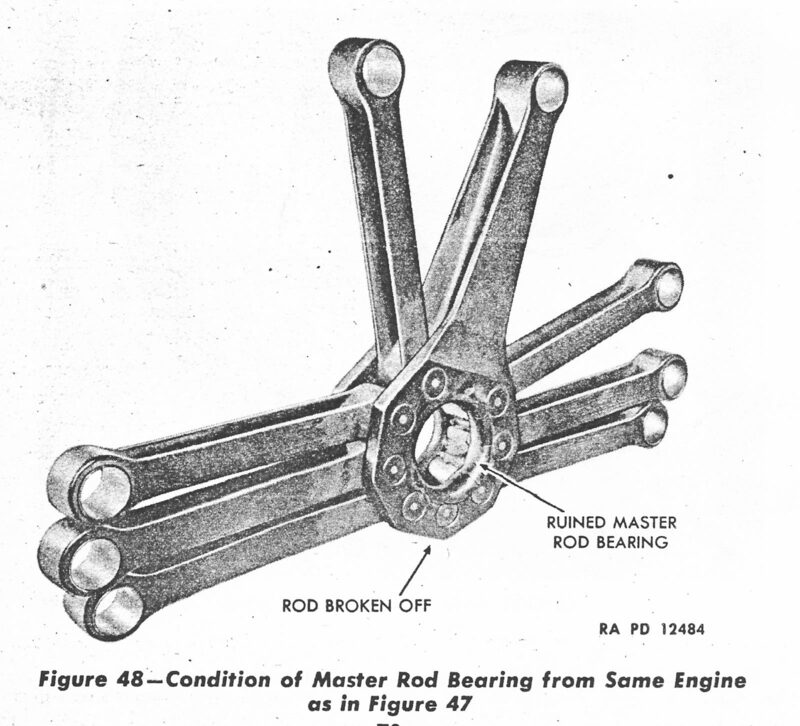 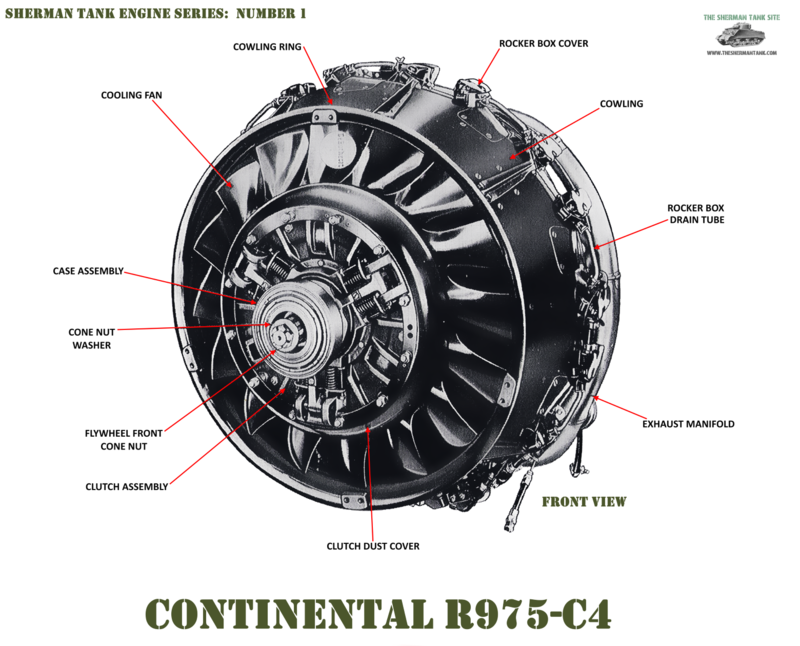 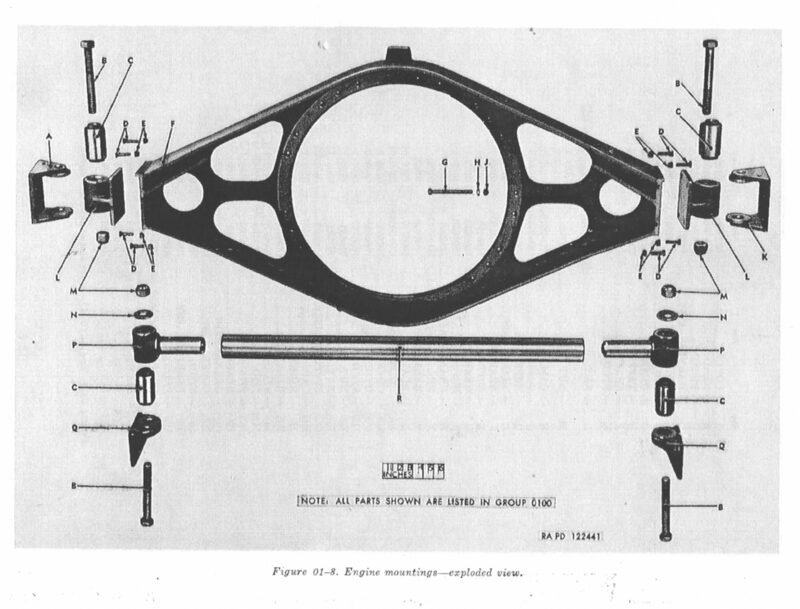 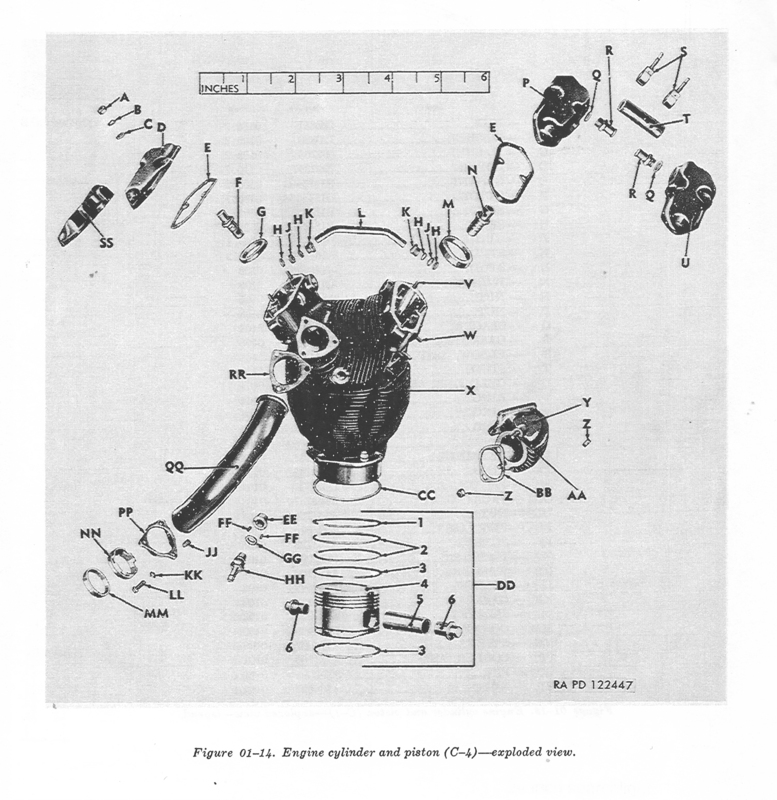 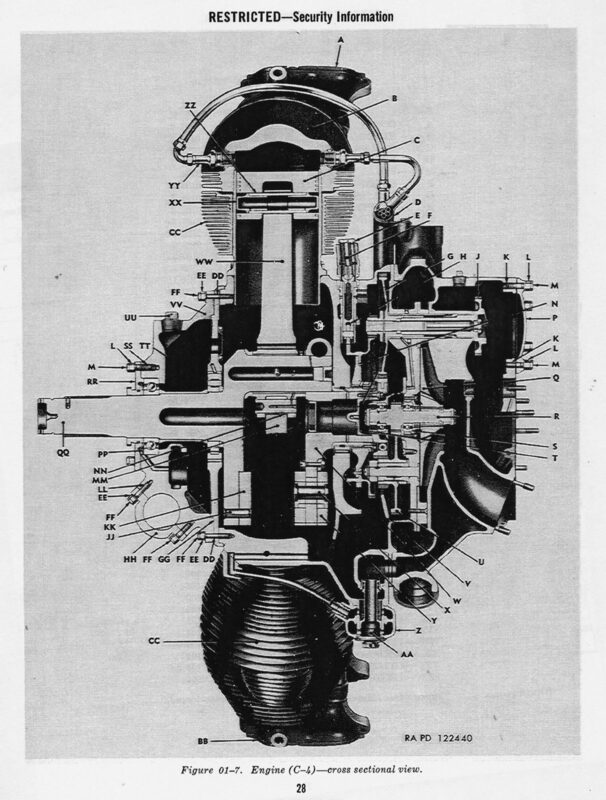 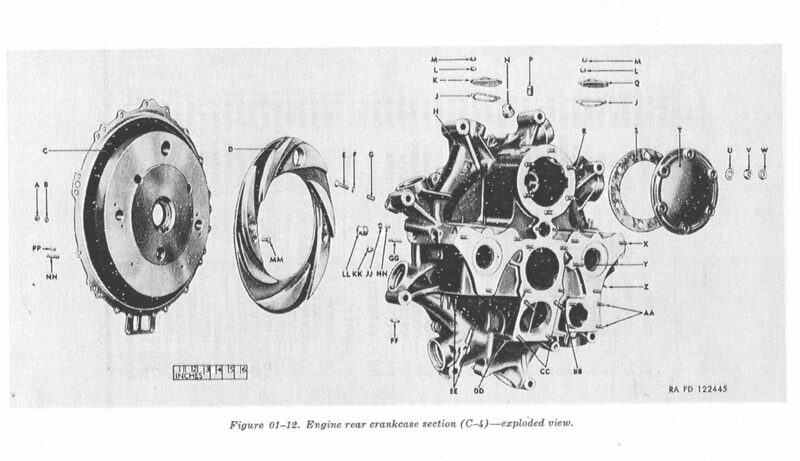 1The Continental R975 C1/C4 Page: The Main Engine in the Beginning and it was an aircraft motor at it’s beginning. 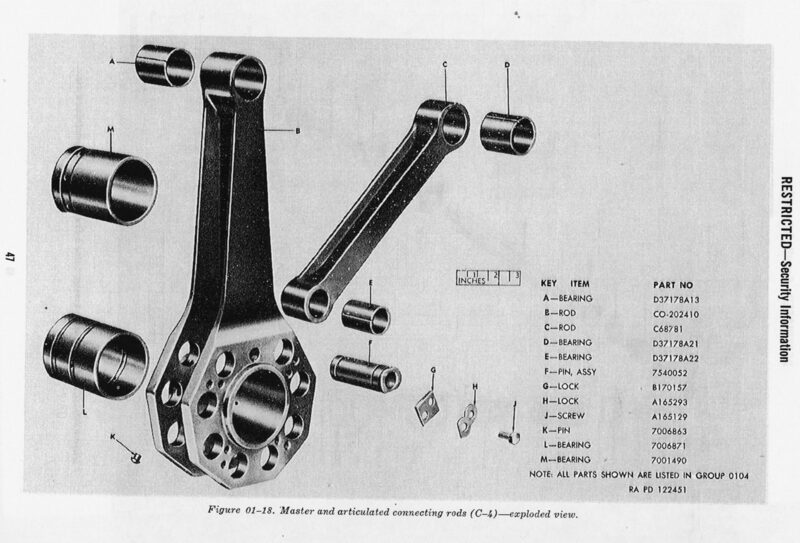 Here’s the first in a long series of restored manual photos. 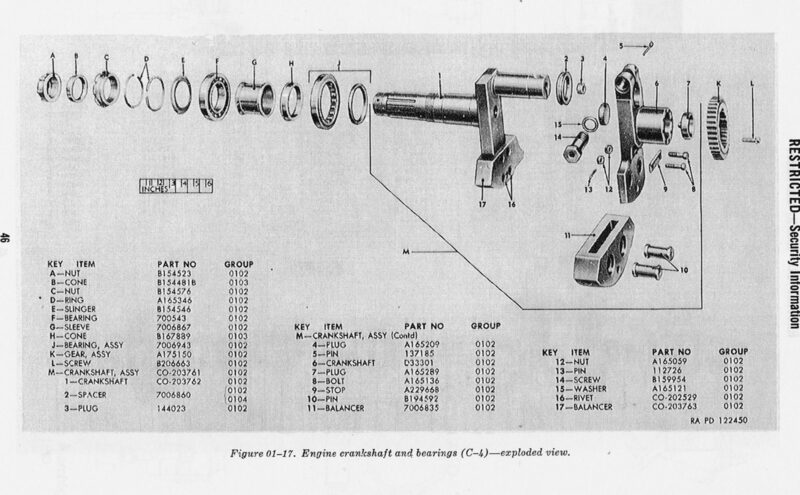 The images will come first, then I will do a Data Sheet and specification booklet. 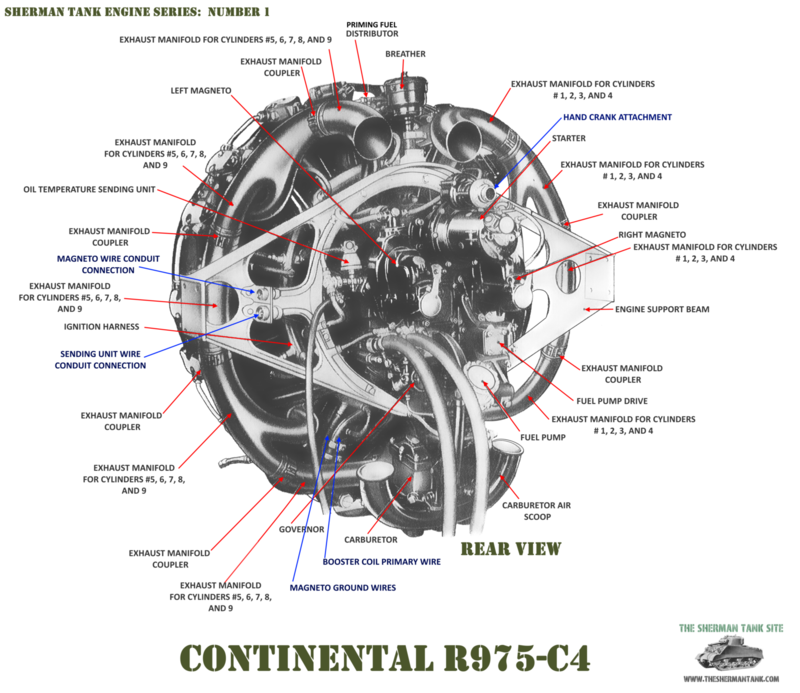 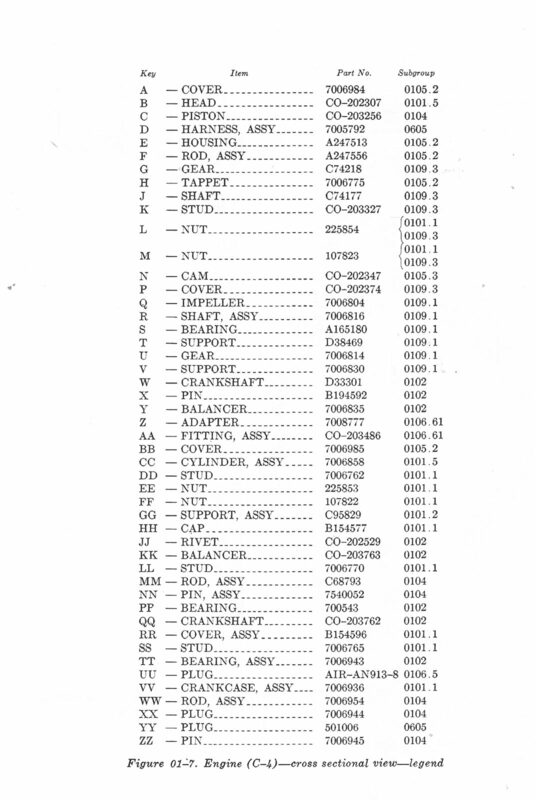 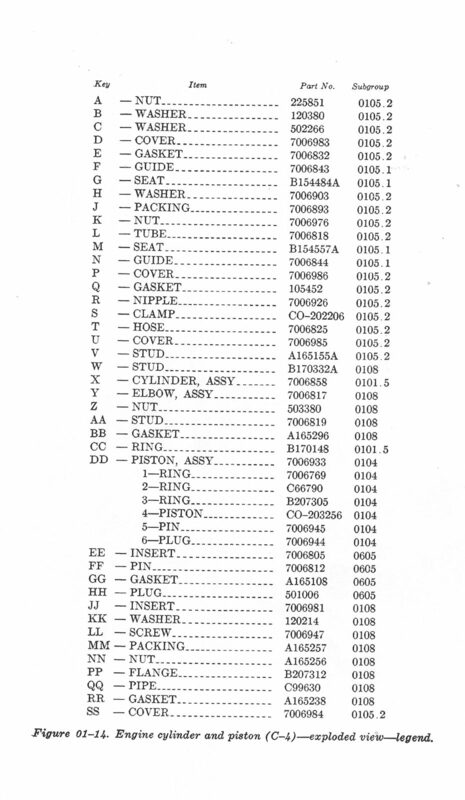 Some new images from an earlier R975 manual.